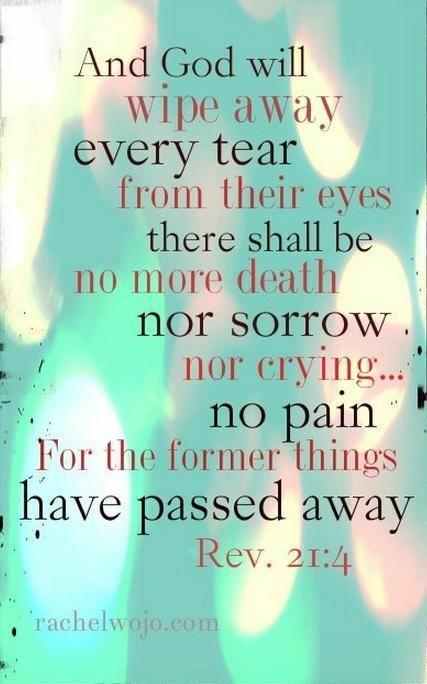 Tears to the Lord are the hidden treasure to refresh our soul and renew our strength. Oh, my, I am, but I'm pretty sure if you've hung around here very long you already figured that out. One day recently I'd just gotten off the phone with somebody and the conversation was nothing to make me cry, but after I hung up I started working on a little craft project and when one little thing went wrong, I just burst into tears. I couldn't stop crying. Pappy tried to console me and asked what I was crying over and I had no clue, but the tears wouldn't stop. I think maybe it was just a lot of pent-up emotion and being bombarded here and there with seems like something new every day (I know that's life and I'm not complaining, please know that), but something must have sparked the release. It's funny that just because I couldn't get a staple in straight would cause that kind of outburst but maybe that was the proverbial straw that broke the camel's back. Whatever the reason I do know that afterward - well, it took a few hours - I felt cleansed and relieved. God knows there are going to be days that the tears will fall, be they happy ones or tears of sadness. 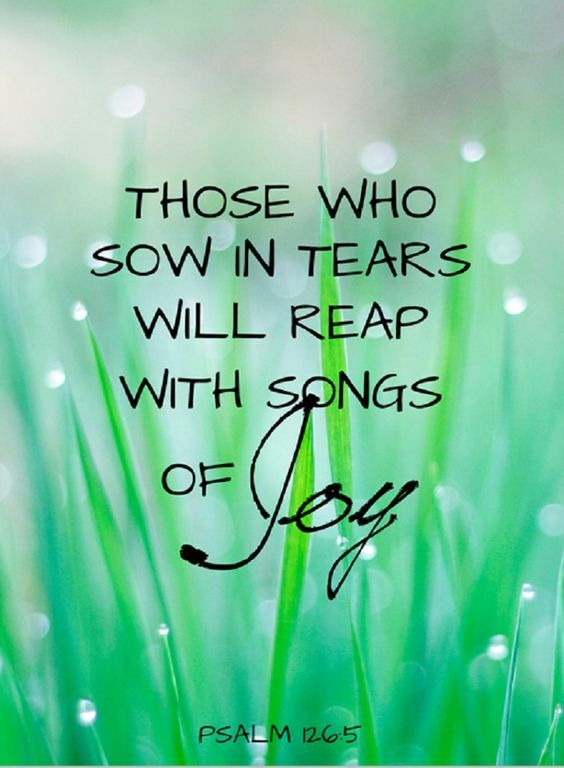 I much prefer the ones associated with what I deem as something "good" , but since God is working all things out for my good, even those tears that fall from my eyes prompted by a painful situation are not in vain. He knows, He sees, He understands, He comforts. I use to be a crier...not so much anymore...there are days though, I sure want to throw myself down and have a good cry. Thank you for the smiles, Deb...truly, what a blessing you are. Beautiful, Deb. I'm a crier too but lately I've been holding back and I'm feeling the pent up emotional stress. Tears can be such a wonderful release and a cleansing thing. I love the scripture that says God saves all our tears in a bottle. He cares and loves us so much. About your comment on my blog - yes, I saw where Rebecca and her abductor had been spotted in Knoxville. That is when I shared the alert on Face Book with my two sons up there. One gets these alerts anyway. Deb, this may be a duplicate post. I mess up when I tried to publish the last one. Have a blessed day. Although I have always been emotional, I have tried not to let the emotions control me. I don't cry as much as I used to, but I still do at times. I have always loved the fact that God collects my tears and records them. I know He sees the tears of my heart even if I don't shed them from my eyes. Beautiful post Deb. I think a good cry is a good thing, it can be refreshing. I love Psalm 56:8, God does care!!! Deb, I am a crier (and so is Joe!). We can be watching something on TV and we're both reaching for the tissue box. Commercials can make me cry. If I see someone crying - even if I don't know why they are crying, I will join them. My eyes are leaky for sure. Nothing wrong with it at all, especially when it is a good cleansing cry. A good cry can be very therapeutic! I loved reading here today because each of those verses that you shared are ones that HE has been bringing to my remembrance over the last several months since my father-in-law went home to be with the Lord. Just to think that HE collects my tears in HIS bottle just speaks volumes to me of how much He loves us and desires to comforts us. I also understand about how something as little as a staple going in crooked can bring on tears. I had a day like that on Monday and it was over something so small that I can't even recall now what it was. My husband fell off our roof on September 7 and while I am thankful to the Lord for His watch care over him and that all he received was torn ligaments at one ankle, a small broken bone in his leg and two fingers that required stitches, I have had a lot more responsibility on my shoulders. I think Monday was just an accumulation of it all. Your header is beautiful, Deb. You have such a beautiful blog. Yes, I am a crier, both when happy and sad. Beautiful thoughts, and so true... why else did God make tears than for them to help us with the pain and hurt in our hearts, sometimes we don't even know it is there. A good cry does seem to wash the heart and heal it too. Hugs to you today! Yes, I am a crier. Too many tears for a long time now but, they are relieving as you said. They are like a cleansing rain I think sometimes. And I am glad God knows and sees and cares for me.